Hi everyone. Have you checked your cover images lately? I changed my profile and cover photos two days ago, and I saw a notification that I can now change the privacy/visibility options for my cover images (old only, not current).... 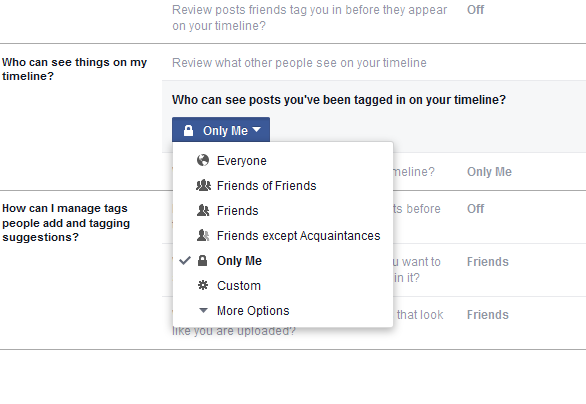 If your worried if your private data, including your public Facebook profile were shared, you can check easily. Here's how. Here's how. Activate your Facebook account if you've since deactivated it. If your worried if your private data, including your public Facebook profile were shared, you can check easily. Here's how. Here's how. Activate your Facebook account if you've since deactivated it. Check whether you have any pairing apps installed (pairs mobile for example with iPad to store data and whatever you see on the screen of your mobile can be seen on iPad). Your Facebook app logs is stored on your device and once connected to PC it can be retrieved with special apps. Hi everyone. Have you checked your cover images lately? I changed my profile and cover photos two days ago, and I saw a notification that I can now change the privacy/visibility options for my cover images (old only, not current).